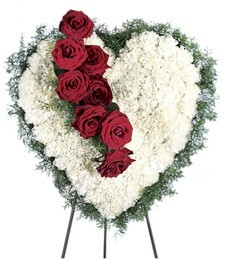 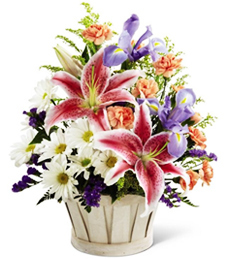 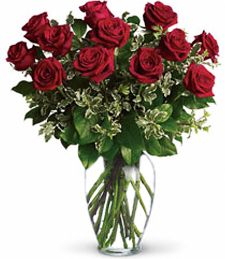 Shown $59.99Plants are designed to be delivered as close to the arrangement pictured as possible. 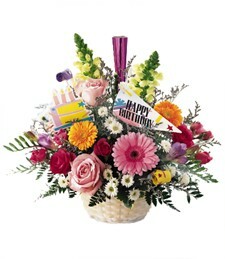 Deluxe $69.99Plants are designed to be delivered as close to the arrangement pictured as possible. 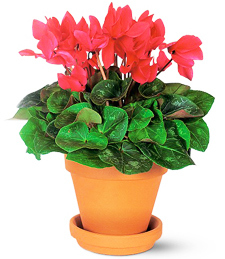 Shades of radiant red spring to life from this vibrant array of verdurous green plants. 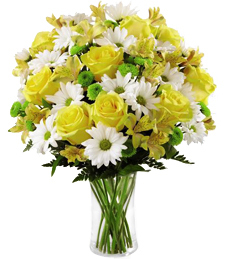 Set in a charming pot, this assortment of flowers and greenery creates a captivating and beautiful gift!